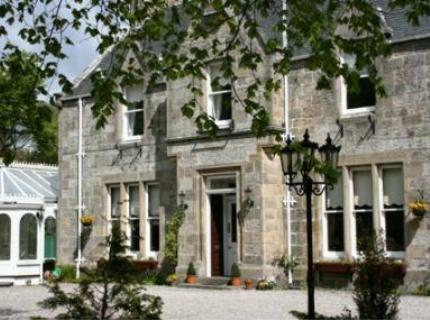 Whisky at Ravenscourt House, Grantown-on-Spey. 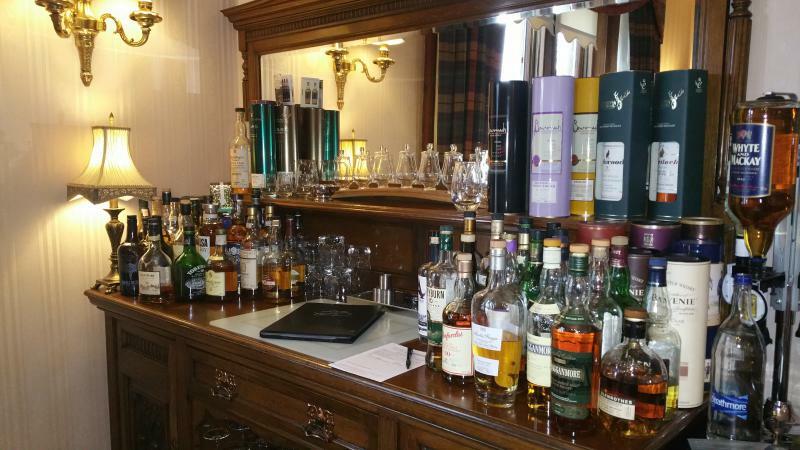 Our honesty bar is open for our guests to sample whichever dram takes your fancy and we’re more than willing to assist with information on our existing selection as well as whiskies that we don’t currently stock. When visiting Grantown-on-Spey, what better way to spend some time than visiting one of the many Speyside whisky distilleries? With the Malt Whisky trail just a stone’s throw away www.maltwhiskytrail.com or www.visitscotland - malt whisky trail you’ll be amazed at the diversity each and every distillery has to offer.